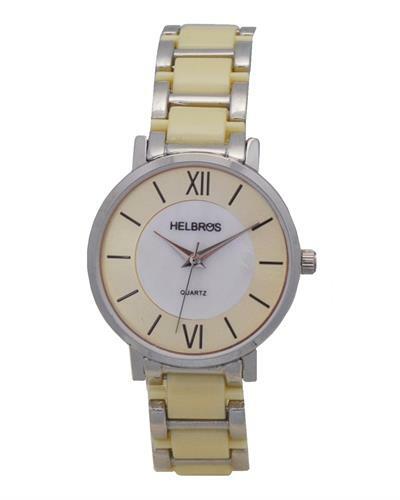 Helbros Women's HB242023 Stainless Steel Watch - Choose from 5 Styles! 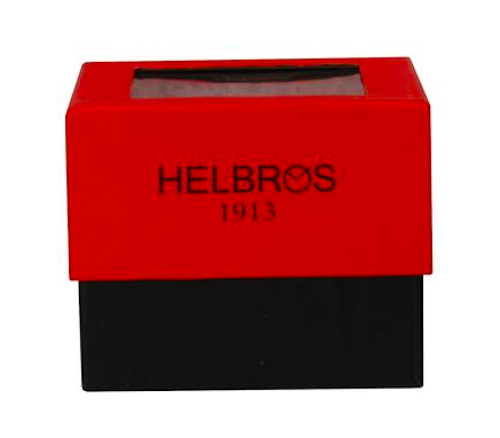 Helbros Watches was founded by the Helbein brothers in 1913. 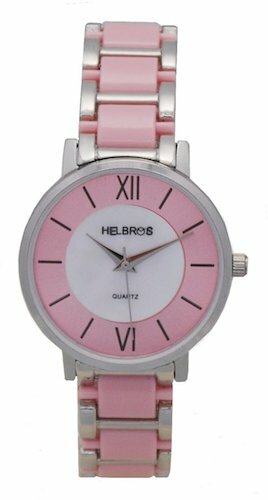 The company has consistently made high quality timepieces that are beautiful and fashionable. 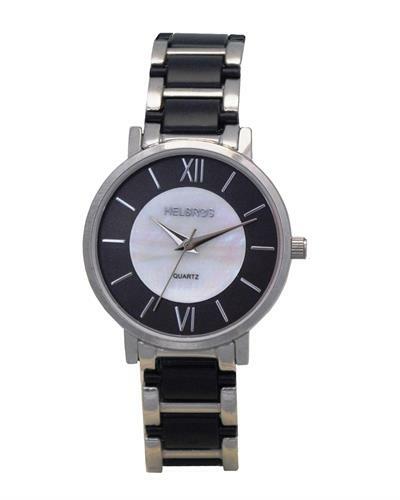 With classic vintage and art deco styles, Helbros Watches make styles that can suit anyone desiring to make a statement. Shipping and handling is free within the 48 continental United States. HB242023SSBK (more info) — only 2 left! 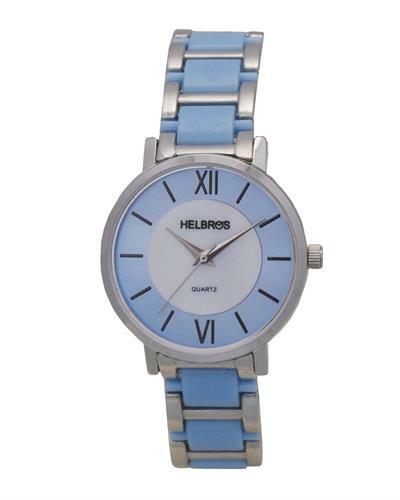 HB242023SSBL (more info) — only 9 left! HB242023SSPK (more info) — only 9 left! 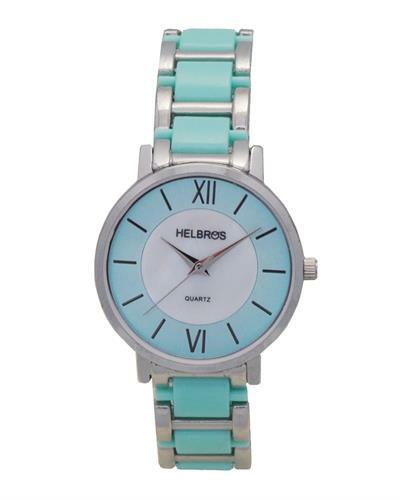 HB242023SSYL (more info) — only 9 left!